March is Antwerp Snipe Cup time. The popularity of the event is growing year after year. The 2019 edition was the most international ever with teams from Spain, Italy, Norway, Poland and the UK. They were joined by a good turnout from our local fleet. This was certainly boosted by the coming SWEC 2019 (Snipe Women’s European Championships). 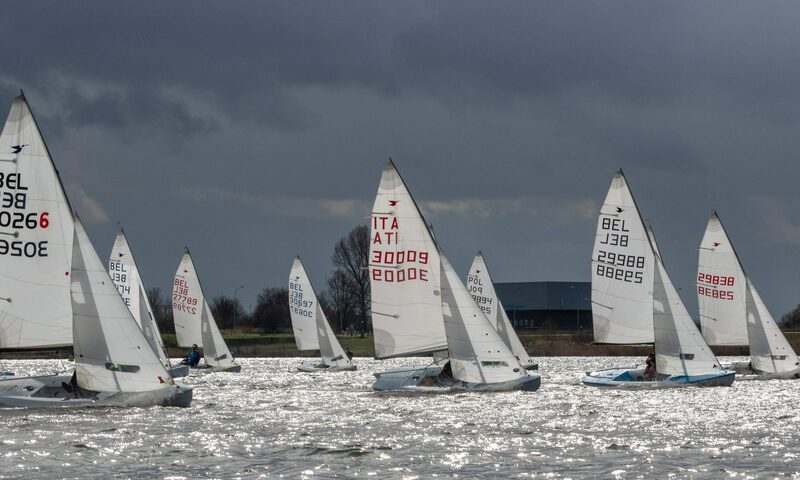 The event has raised interest from women sailors from other classes in Belgium. 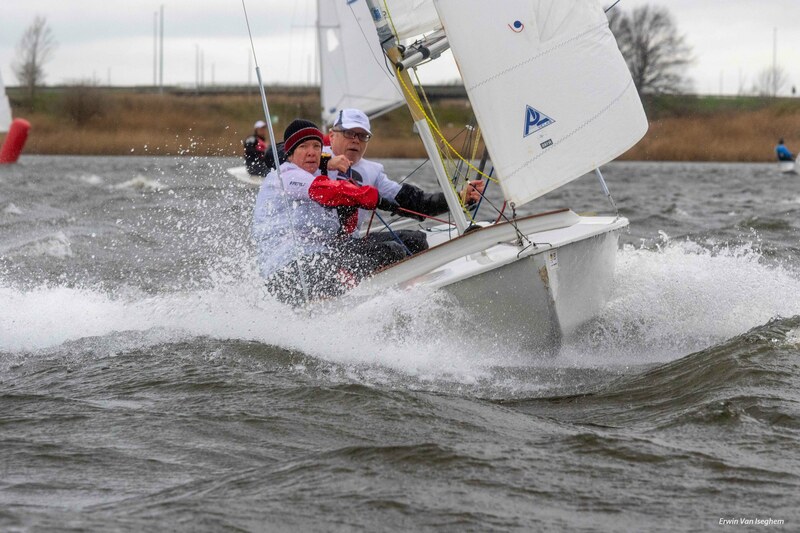 This year, triple Olympian Min Dezillie had her first taste of Snipe sailing after she retired from competitive sailing 15 years ago. The conditions were particularly challenging. On Saturday, after some deliberation, the RC decided to give it a go with a triangular course. For a number of sailors as well as for the gear it proved to be a bit too much and after one race the committee wisely decided to call it a day. This meant the serious fun started a bit earlier than planned. There had actually already been a practice run on Friday evening. The sailors were served the traditional local fare: chips and stew. This was followed by a tombola for which the organisers managed to get lots of nice prizes. On Sunday the wind had softened enough to be able to run a full program, i.e. 4 races + a medal race. There were still plenty of capsizes but fortunately no major gear damage. The wind was shifty as it often the case on lake Galgenweel. This made the sailing very tactical with lots of position changes. One of the peculiarities of the event is that there is no discard, which some people found out to their detriment. After 4 races the top 10 exhausted crews sailed a short 3 leg up and down course to settle the final result. In the end our president Yannick Laumans and his crew Dirk De Bock prevailed. Victor Perez (ESP) and Dries Crombé came second, ahead of Robert Drontman (also an ex Olympian) and his crew Valérie Suy. 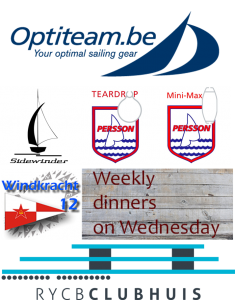 Big thanks to local Snipe sailors Jan Peeters and Maxim Van Pelt for organizing. Next year they dare to hope for 50 entries.